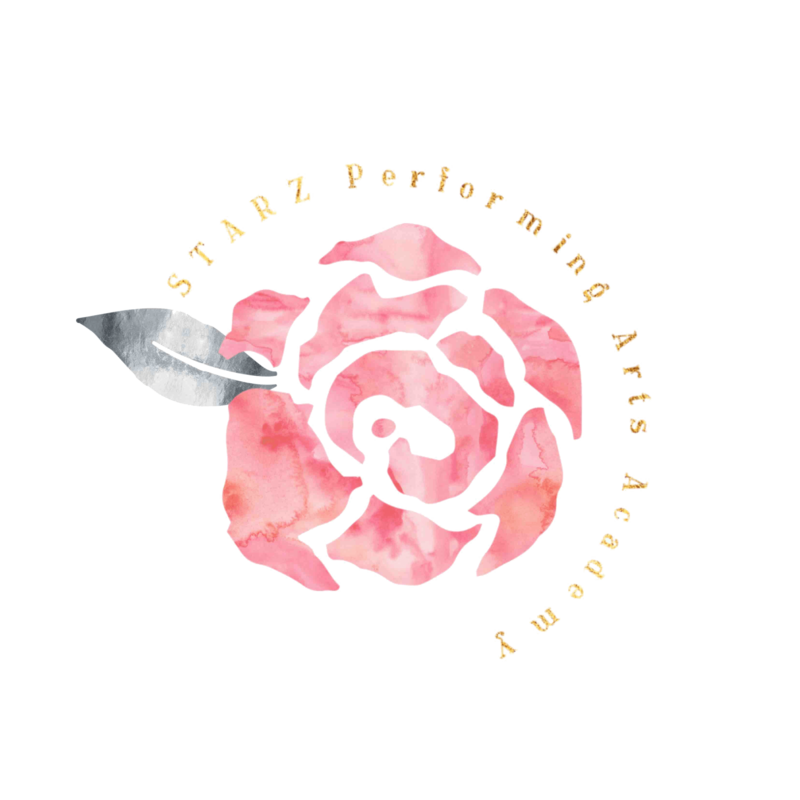 STARZ CREATIVE Acting Workshop will be held on Mondays from 4:30-5:30 pm, once each month during our 2nd semester. Focus will differ in each workshop class and will include Monologue & Scene Study, Acting Technique, Improv, and more. Students are eligible to be a part of our annual Spring Recital (June 2019)! Contact us to reserve Private Lessons.